Electric City York is a leading commercial and domestic electrician in York. We are a friendly family run York electrician serving North and West Yorkshire and Humberside. We offer a wide range of household electrical services. We also work with large commercial businesses, retail outlets and local companies. 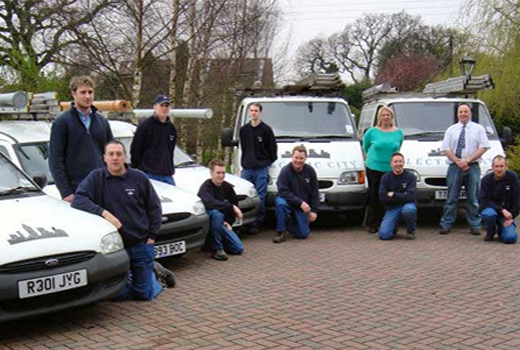 If you are looking for experienced electricians in York, give our team a call.